Many moviegoers were elated earlier this week when MGM and Eon Productions announced that the next James Bond film would be hitting theatres on November 8, 2019. This will be the 25th movie in the iconic franchise, and comes after 2015’s Spectre. And for good or worse, we can expect to see Daniel Craig in a tuxedo again, as the British actor will be reprising the 007 role once again, as an article carried by the New York Times recently revealed. So, it seems the star’s comments to a British magazine last October, when he said that he would “rather break this glass and slash my wrists” than play Bond again were ignored by the producers in the end, who have decided to hand the iconic role to Craig once more. This makes sense taking into account that Spectre turned out to be a bona fide hit in 2015 despite the mixed reviews, grossing more than $800 million at the box office worldwide. 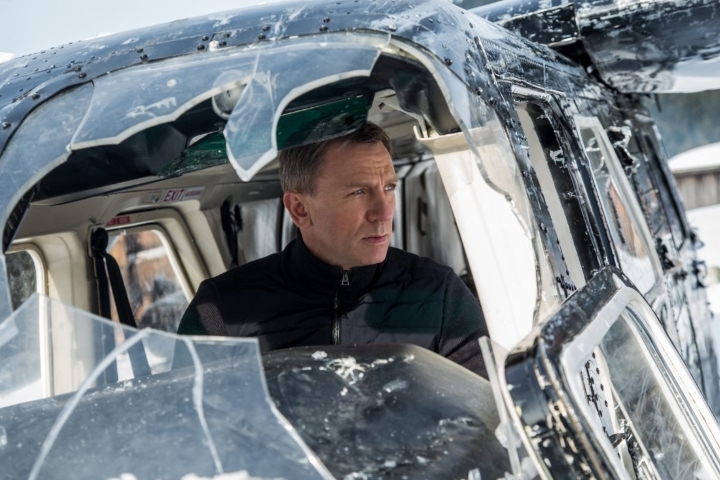 So, what can we expect from the next Bond movie? It’s clear this will be very different to the three last Craig-driven vehicles Casino Royale, Skyfall and Spectre, as director Sam Mendes is now out of the franchise after having helmed two fantastic and one not so great James Bond movies. But hopefully the next film to star the iconic British spy will turn out to be another strong entry in the vein of Casino Royale, one of the best James Bond flicks audiences have seen in a very long time. This responsibility will fall on a yet unnamed director, who will be facing the unenviable task of coming up with a James Bond film that lives up to the best, as MGM surely cannot afford the next Bond film to be as unpopular with the critics as Spectre was. James Bond 25 is still a long way off though, and is certainly a movie we will get to know more about in the coming months as this is guaranteed to be another smash hit at the box office, even if it will be facing stiff competition from another Disney live action movie and perhaps another superhero blockbuster from Marvel come its release date on November 8, 2019.